A protest against censorship from the Russian empire, a bewitched swan and a doomed prince, War and Triumph explores the inner workings of humanity. 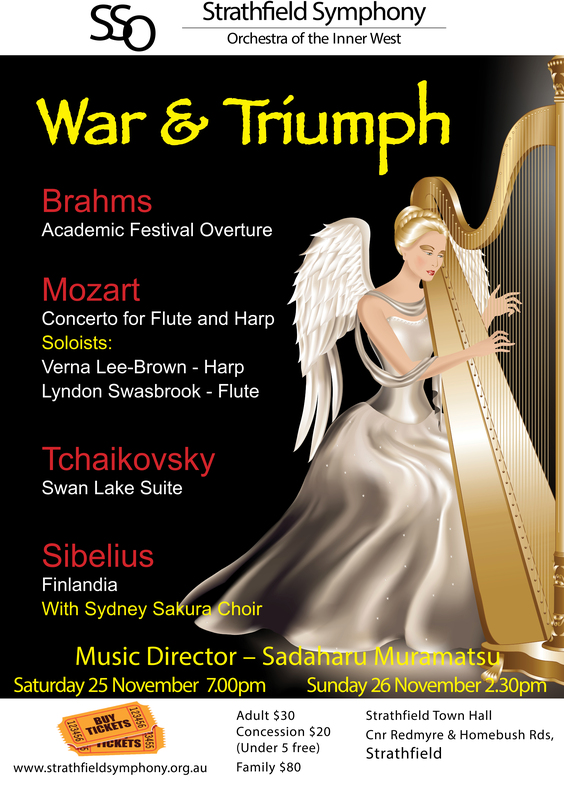 Beginning with Brahm’s tongue in cheek Academic Festival Overture, our first half features Mozart’s Concerto in C for Flute and Harp followed by Sibelius’ Finlandia – evoking the national struggle at the time of the Finnish people. Our final season for the year will finish not with a bang, but delve into the depths of despair through the rich music of Tchaikovsky’s Swan Lake. 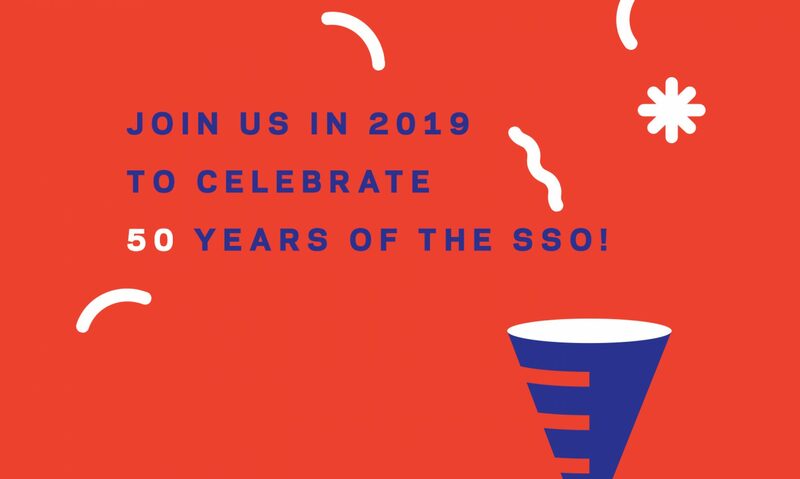 Following a commended 2016 year, featuring Beethoven’s 9th Symphony, Symphonie Fantastique, and John William’s Star Wars, Strathfield Symphony invites audiences to join us once again on our musical journey for 2017. This year will showcase wonderful fairy tales, marches and waltzes, Beethoven’s Violin Concerto, an action-packed evening at the Opera, and finally a story of love, heartbreak and despair, through Tchaikovsky’s wonderful ballet, Swan Lake.